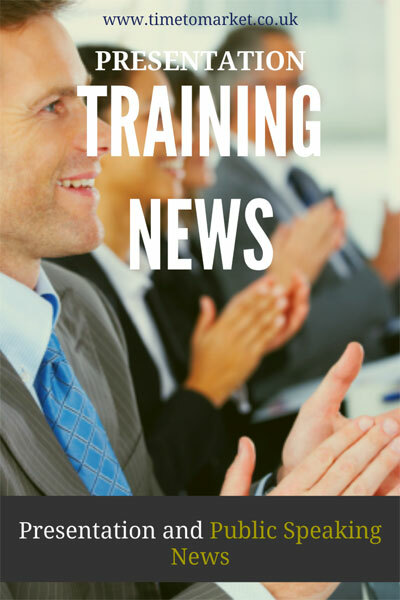 All the presentation training news from Time to Market, as it happens. Here you can find the details of our new presentation and public speaking training centres. Additionally, you will find details of our speaking engagements and other press activity. June 11, 2016: Did I Really Say That?